Stoves–they can be sparkling clean when you start a recipe, but look like a grease-splattered nightmare by the time you’re done. Even if that recipe only involves boiling water for tea. What gives? Grease is uncontainable, uncontrollable and unattractive. It gets all over the stove whenever you’re cooking and baking, leaving a slick and sludgy mess. You can get away with not cleaning it off after cooking one, two or even three times, but after that the build-up starts to become apparent. It’s time to tackle that icky stove grease with a vengeance! There are a few different methods you can take for cleaning your stovetop, but they all involve natural, household products that work just as well as off the shelf solutions. Vinegar works for a wide variety of cleaning situations, so it’s always a good idea to have some on hand! White vinegar is the cheapest and most acidic of all the vinegar types out there. It has the highest pH, which means it’s got the most oomph for cleaning. Pour a cup or two of vinegar into your spray bottle and secure the lid. 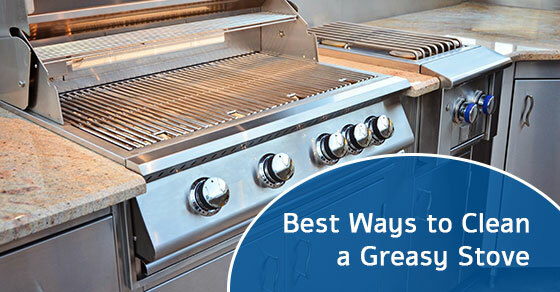 Don’t dilute the vinegar with water if you have very thick grease buildup. Spray your stove down with vinegar and let it sit for 5-10 minutes. This will allow the vinegar to break down the grease so you can wipe it away easier. 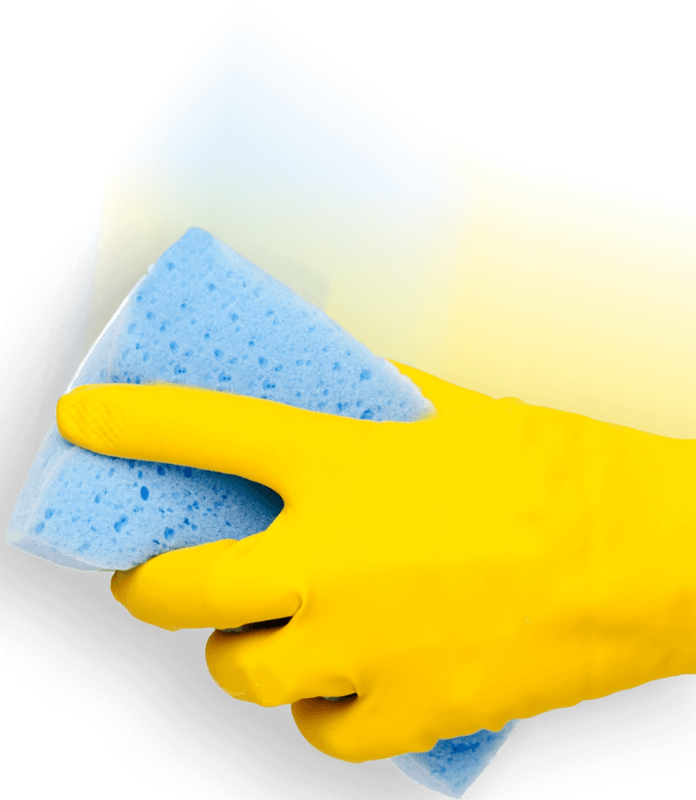 Use the scrubbing side of your sponge, a dishcloth, or disposable paper towels to wipe off the grease. Try not to scrub directly onto the surface of your stove too hard, or else you could scratch it. 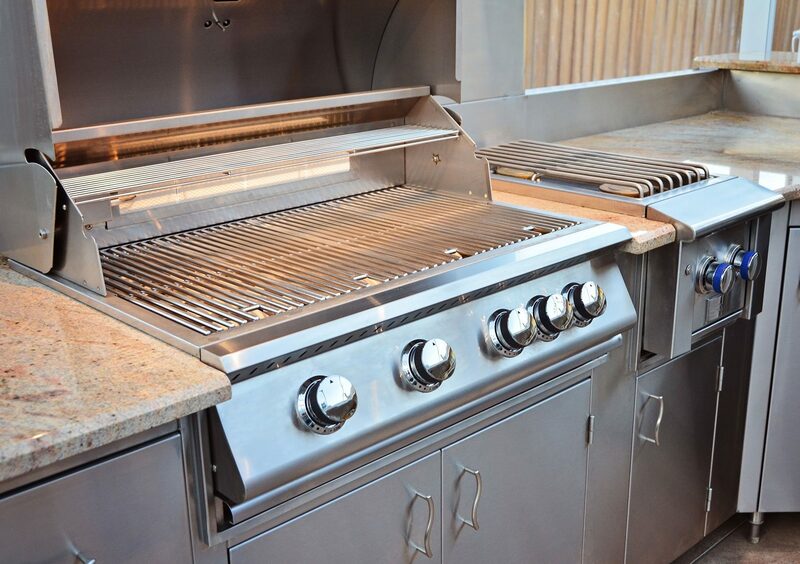 If there is grease remaining after you give your stove a good wipe down, repeat the process a couple more times. Grease is exceptional at sticking to surfaces, so there will often be a slick film left on your stove even after a through wipe. Spraying your stove down repeatedly with vinegar will get rid of the film quickly. Baking soda is great for baking, deodorizing your fridge and also for cutting through grease! Simply take a good pinch of baking soda and sprinkle it on a damp sponge. Make sure it goes onto the green, abrasive side meant for scrubbing rather than the soft yellow part. Then, go to town scrubbing away at the grease on your stove. Baking soda is caustic, so don’t scrub it into your stove too hard. It could leave scratches if applied with excessive force. While you’re cleaning your stove with baking soda, why not spend some time on your pots and pans too? Baking soda is a terrific multi-purpose cleaner that works on all manner of kitchen items. When you’re done dislodging all the grease from your stove, use a damp cloth or paper towel to wipe all the by-product away. You’ll be left with a beautifully clean stovetop. One benefit of cleaning off grease using baking soda rather than vinegar is that vinegar leaves a very strong, distinctive smell, whereas baking soda does not. But wait a minute…you must be thinking how would applying oil help me deal with grease? If that’s what you’re wondering, rest assured: vegetable oil is a wonderful trick for especially severe messes. Vegetable oil is a good method to turn to for really stuck-on grease. Put some oil on a paper towel, and show no mercy to those grease stains as you grind it in there. Vegetable oil is remarkably effective at removing stubborn grease marks. Let’s face it, grease seems to have a mind of its own sometimes. No matter what we do, how we beg and plead, it doesn’t want to budge. Don’t stress out until your hair turns grey. Maid4Condos is here to help. If you’ve ever been in a house or condo that’s recently been professionally cleaned, you know what the difference looks like. It’s cleaner than clean. It’s glowing. Sometimes the mess is just too much. If your stovetop has been taken over by grease, don’t call the police. Call Maid4Condos (and don’t call the police on us for that horrible pun, please). Maid4Condos will not only clean your stove, we’ll clean your entire place from top to bottom. 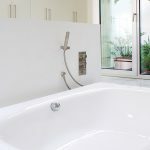 All residences should have a thorough deep clean a few times a year. 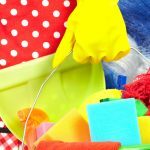 If you’re a busy professional who just can’t carve out the time, a professional cleaning service can be a huge lifesaver. You can tackle that greasy stovetop! Try one of the above natural cleaning methods, and if all else fails call one of our pros. Your stove will be shiny and reflective, and ready for that next adventure of deep-frying donuts. 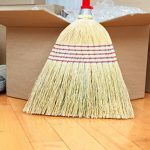 Maid4Condos is a residential condo-cleaning service located in the Greater Toronto Area that offers master-class trained, secured and bonded cleaning experts. Call us at 647-822-0601 or contact us here.